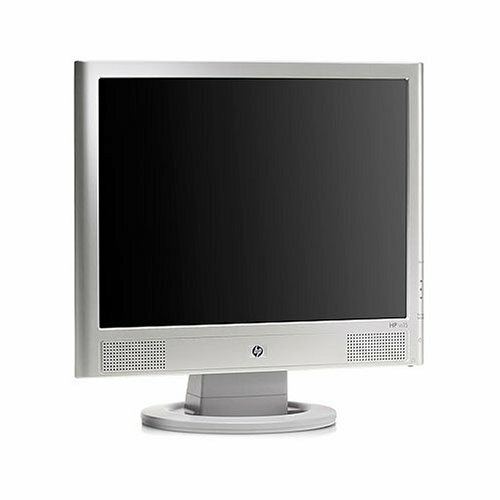 USED-Very Good 15" Flat-Panel LCD Monitor for sale. PM me for price and viewing. Thanks for looking.